Grass-root democracy: What is the power of democracy festivals? 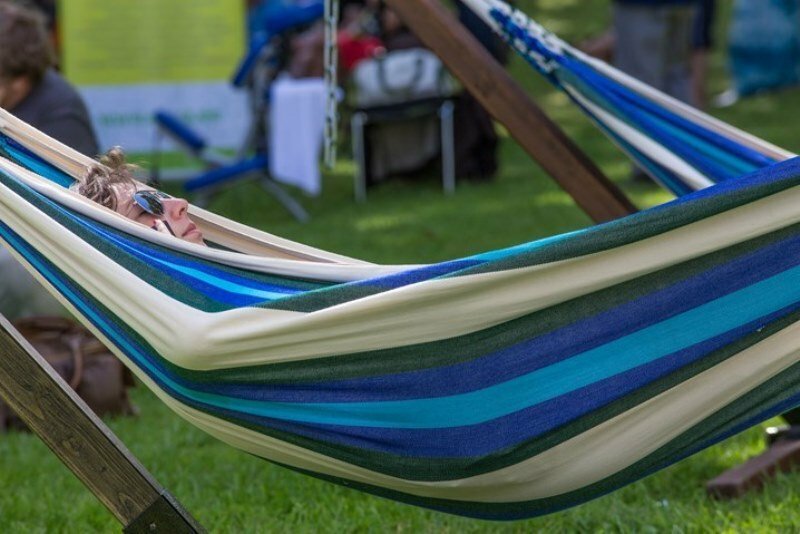 Estonians are gathering in Paide for the fifth time for a real grass-root democracy building event – the Opinion Festival that has also been called “a rock festival of words” unites Estonians, but not only – this time it also brings together organisers of similar festivals in the region. Something strange is happening here in the Nordics – and it doesn’t have much to do with the fact that the winter is coming. It would appear that democracy is going viral in the Baltic sea region. 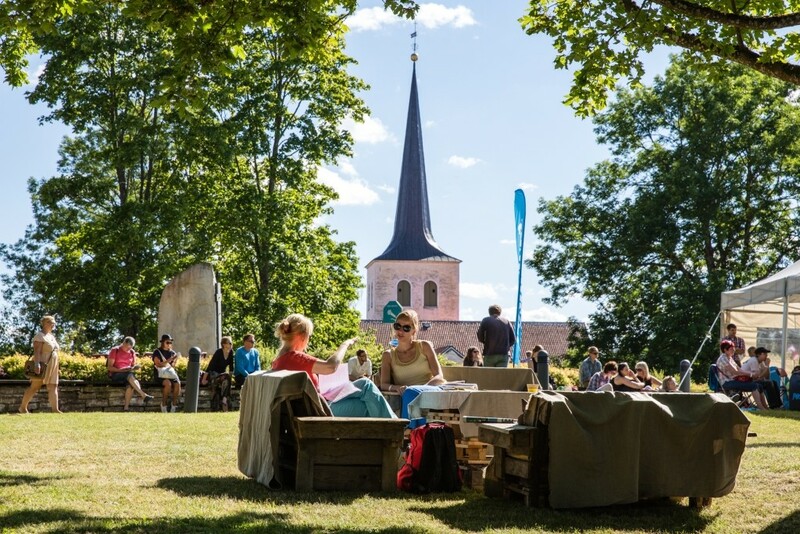 Most of the countries in the region have been hosting the so-called democracy festivals for many years and the events are increasingly popular: SuomiAreena in Finland had almost 75,000 visitors this year, Folkemodet in Denmark attracted around 100,000 Danes and Almedalen week in Sweden brought together some 40,000 Swedes. All the democracy festivals are very well known and respected in their countries, they have all become a must-attend events for everybody who is interested in the country’s future. You can see a real grass-root democracy in making. The tradition of democracy festivals can be traced back to 1968 when Olof Palme, Sweden’s minister of education at the time, held a speech, standing in the back of a flatbed truck. The truck was parked by Almedalen park and a couple of hundred people gathered to listen to what he had to say. Most likely these people – including Palme – had no idea they had changed history in the whole Nordic-Baltic region and 50 years later, democracy festivals would be a vital part in the DNA of Nordic people. One-by-one all the nations around the Baltic sea have set up their own festivals where people can spend a few days each summer, coming together to discuss how to improve life, meet friends, get new ideas and be inspired. Regular people, civil society activists, entrepreneurs, government officials, ministers and teachers – they all sit together, casually talking about how to make their country a better place for everybody. Newest member to the family will be Lithuania that is to hold their first festival in September. But why have these gatherings gained such popularity and what is their role in the society? These are the questions that will be discussed on Friday, 11 August, in Paide with Mari Haavisto (lead organiser of SuomiAreena in Finland), Ieva Morica (lead organiser of LAMPA in Latvia), Mads Akselbo Holm (organiser of Folkemødet in Denmark) and Mads Randbøll Wolff (adviser at Democracy Festivals movement). 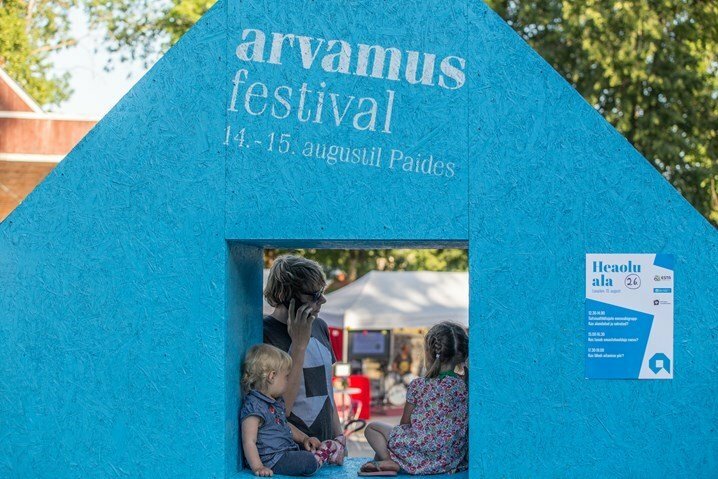 The event is moderated by Liis Kängsepp, a former stringer for the Wall Street Journal in Estonia and a long-time volunteer at Arvamusfestival. The English-language discussion will take place at the Osalusdemokraatia stage (Participatory democracy stage) at 6PM. On Saturday, the Osalusdemokraatia stage hosts another event in English, the Youth Democracy Theatre. A cooperation between NGO Forum Theatre in Estonia, the Danish documentary theatre C:NTACT, GO Palidzesim from Latvia and the Danish Cultural Institute, this event engages youngsters from Estonia, Latvia and Denmark in a joint performance with a point of departure in the young people’s experiences of democracy in everyday life and the society they wish for in their future. The performance is followed by a discussion, raising a question how does one’s democratic society and participating in it look like. Cover: A spectator at the Opinion Festival in 2015 (the image is illustrative.) Please consider making a donation for the continuous improvement of our publication.